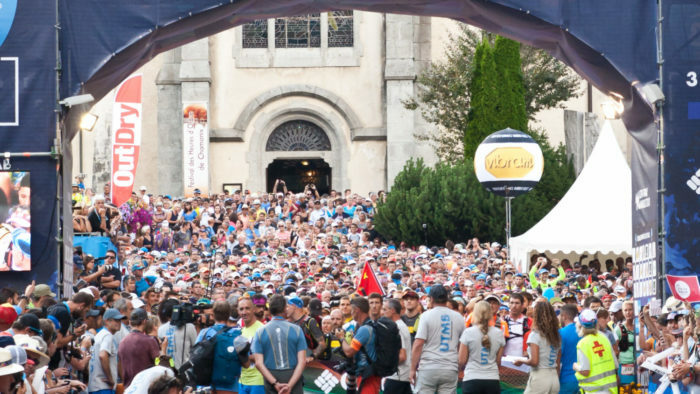 Home » Features » Iconic Races » Why Did So Many Elite Runners DNF UTMB 2018? 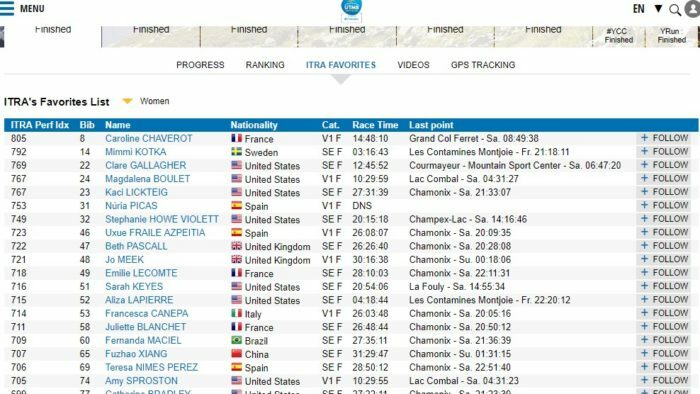 2018 might be remembered as the year when the big names dropped like flies at UTMB. It was one of the best line-ups ever but at almost every aid station nailed-on favourites, who’d targeted this race for months, had to DNF. Before the race Mimmi Kotka seemed to be the hot favourite in the women’s race and Kilian seemed to be unbeatable on recent form. But both those runners DNFd, Mimmi feeling empty and Kilian, bizarrely, due to a reaction to medication for a wasp sting. And along the way Jim Walmsley, Caroline Chaverot, Zach Miller, Magdelena Boulet, Tim Tollefson, Luis Alberto Hernando, Ryan Sandes, to name but a few, also had to stop. So why was it such a devastating year for the elite fields (see the men’s and women’s favourites and where their races ended below)? First off, was it really so out of the ordinary? The drop out rate for the race overall was just over 30%, which is fairly normal. It might be about right that we lost 30% of the elites, though you’d surely expect them to be less susceptible to some of the common reasons in the mass field for DNFing races like this, such as lack of training or missing cut-offs! Also, this race is just incredibly hard. The ascents take no prisoners, you’re up over 2000m during the night where it’s freezing cold (and the combination of trying to be as light with your kit as possible and very low body fat isn’t a great one if you’re having a bad day), your feet and legs are going to take a massive battering no matter who you are and whether you’re out for 20 hours or 40 hours you are guaranteed to suffer. Everybody, elite or otherwise, finds themselves right on the edge of their capabilities. You also need to expect the unexpected. There are so many variables, as Kilian’s wasp sting illustrates perfectly. 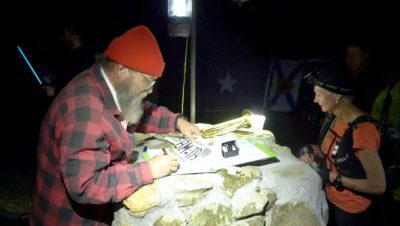 There will be falls, stomach problems, unexpected chafing and blistering, failed battery packs, and that’s before we even consider the ever-unpredictable mountain weather. Some of these things will end your race, others will just make it a longer and more painful day out. Listening to and reading some of the post-race interviews and social media posts there did seem to be a common theme among many of the elites who dropped: they just went out too hard. Over the years this race has become more and more competitive and strategic. 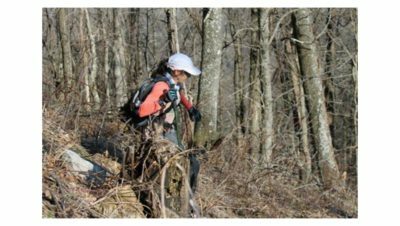 Sometimes it seems like it’s run more like a road marathon than a 100 miler in the mountains and part of that is the tactic to try to break your fellow competitors by going out hard, then just trying to hang on. Timothy Olsen posted on instagram ‘I started out too aggressive, blew up and spent most of the race piecing myself back together’ and that could definitely apply to many other runners. Although some didn’t succeed in piecing themselves back together. The other theme that seemed to emerge was overtraining. So many of the elites who’d spent weeks or months putting in huge amounts of training (in some cases 150 mile weeks with 15,000m of ascent) seemed to falter. Had they just done too much training? Or even too much racing? Some just reported that they were suffering from fatigue and found that they had nothing in their legs. It’ll be really interesting to see whether these athletes take the same approach if they do UTMB again. Lastly, some of the elites just found it wasn’t their day. Maybe a combination of all of the above factors just meant that they knew they were going to struggle and decided to stop. 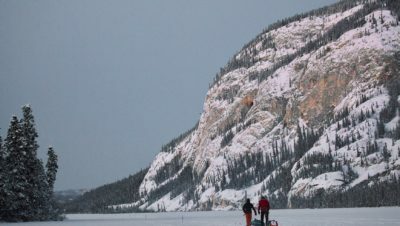 Unlike many of us non-elites, they can’t always adopt a ‘finish at all costs’ approach because this is their livelihood and they may have other race commitments in the coming weeks and months and can’t risk injuring themselves or running themselves into exhaustion and having to take time off. It can be a case of stopping before you do too much damage and living to fight another day. 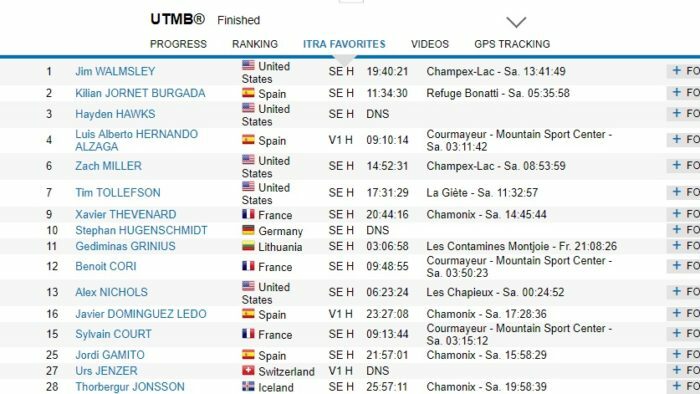 All of the drama of UTMB 2018 just serves to underline what an incredibly tough race this is, and it makes it an even more impressive achievement if you did finish, whether you’re an elite or otherwise. It’s worth pointing out that all of our top Brits finished and in impressive positions. Read the full story of the Brits at UTMB here. See the full results for the race here.